taught high school science and art for 15 years and has also been a museum curator and nature reserve manager. He is regarded as one of Australia’s finest calligraphers and illuminators, and provides workshops on writing books, a wide range of paper-crafts and on the history of books. World Expo 88 commissioned one of his artists books for its gift to the Queen of England at its opening. 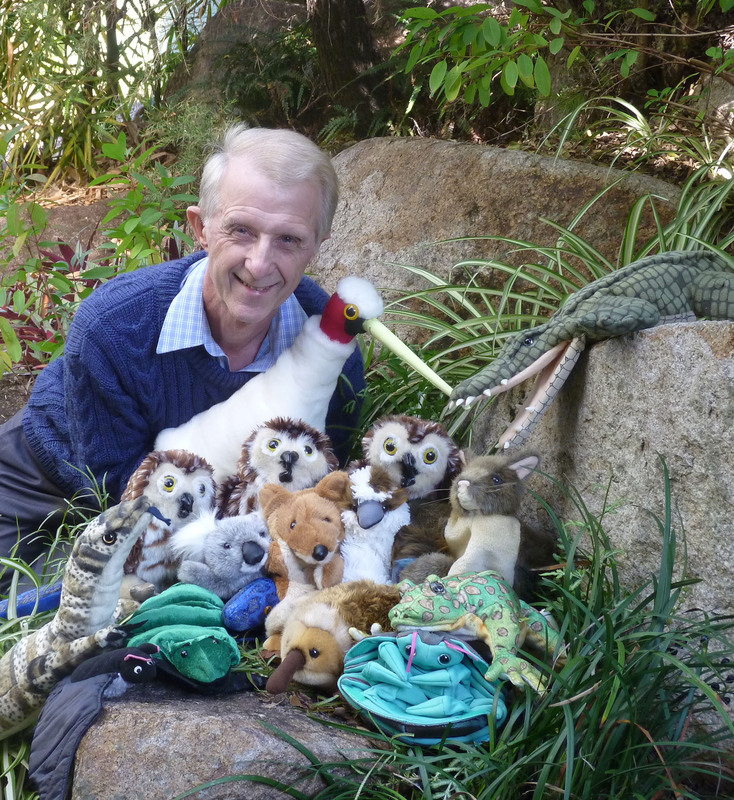 His published books for children and adults include 101 Things to Do Before You Grow Up and Once a Creepy Crocodile – a picture book that was Shortlisted for Speech Pathology Australia’s Book of the Year award in 2015 – and several calligraphy books with spin-off products. Click on the titles to learn more …including the publishing journey, and for high resolution images. is an author and occasional illustrator of books for children and adults (but not the business books or short stories of other Peter Taylors). He currently lives in Brisbane Australia, but still loves returning to rural England where he grew up paddling in ponds and streams, wandering through woodland and bog-hopping across moorland. He writes fiction and non-fiction for all ages, and experiments with a wide range of art techniques. With qualifications in science and later completing printmaking, papermaking and calligraphy studies, he’s been a nature reserve manager; museum curator; a science, biology and art teacher, and has a business, Peter Taylor’s Calligraphics, providing professional and artistic calligraphy. The Australian Manual of Calligraphy was published in 1987 by Allen and Unwin, and under a different title by HarperCollins UK/Unwin Hyman. 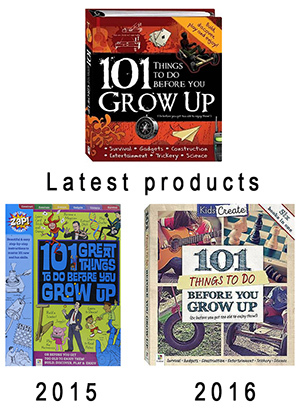 As his first children’s book, Peter contributed a third of 101 Things to Do Before You Grow Up (the Science and Survival sections) for Hinkler Books in 2009. It’s for ages 8-12 and was reissued in 2015 in paperback and in 2016 in their Kids Create series. His picture book Once a Creepy Crocodile illustrated by Nina Rycroft and with the text sung to the tune of Waltzing Matilda by Rusty Berther, was published by The Five Mile Press and shortlisted for Speech Pathology Australia’s ‘Book of the Year’ award in 2015. 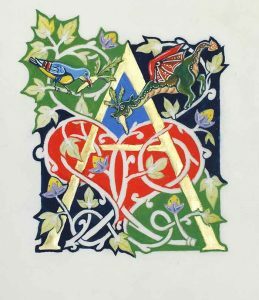 Calligraphy for Greetings Cards and Scrapbooking, published in 2011 by GMC publications (UK) for adults and older children, also contains tips on cut paper, embossing and a wide range of other paper-crafts. 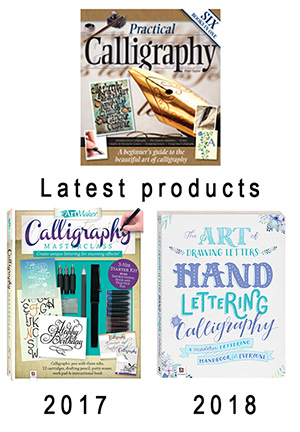 Hinkler Books published Practical Calligraphy in 2010 and have used sections from it in Creative Calligraphy 2011 and 2013, Calligraphy Masterclass 2017 and with work from other creators in The Art of Drawing Letters published in 2018. 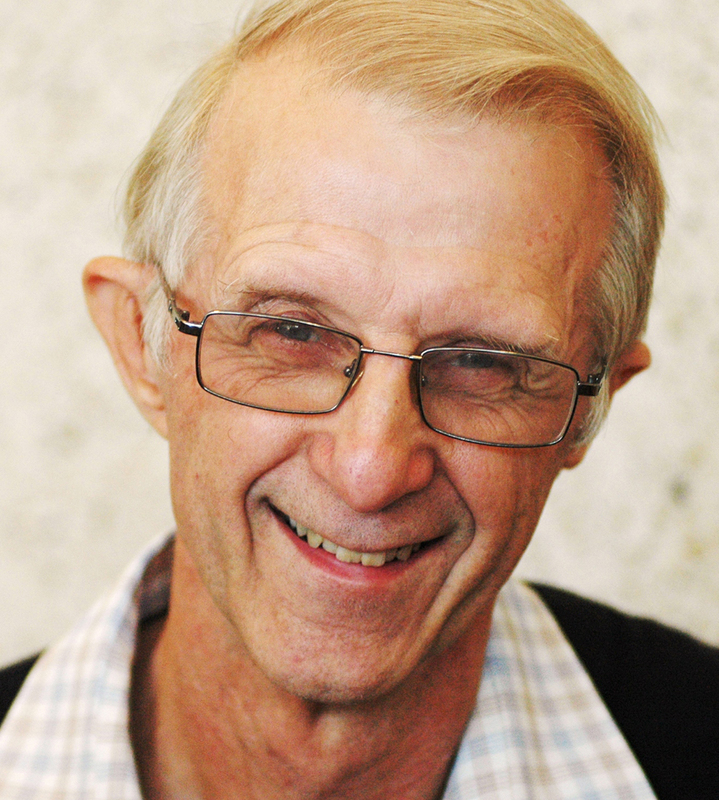 Peter is a past Coordinator of SCBWI Queensland, a branch of the international Society of Children’s Book Writers and Illustrators, and Newsletter Editor for the Children’s Book Council of Australia. 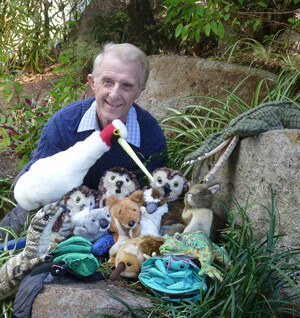 He’s a Role Model for Books in Homes charity and a founder member of the Brisbane Illustrators Group. One day, he says, he will eat less chocolate and spend more time exploring and photographing the great outdoors. Learn the basics of recycling coloured paper, pulp production & sheet formation, moving on to experimenting with natural & man-made additions; dyes, double couching ‘sandwiches’, embossing, joining sheets, free-form pulp pouring, pulp painting, paper-casting, bowl making, surface treatment & chromatography. 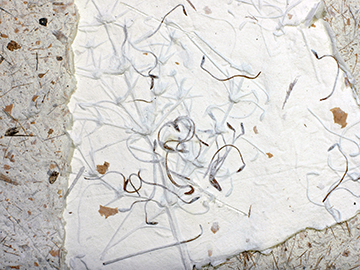 Techniques for producing artists’ books will be covered as well as opportunity to work on personal projects focusing on papermaking as an artistic endeavour rather than bulk production. Tuition will also be provided on making moulds and deckles the cheap and easy way. 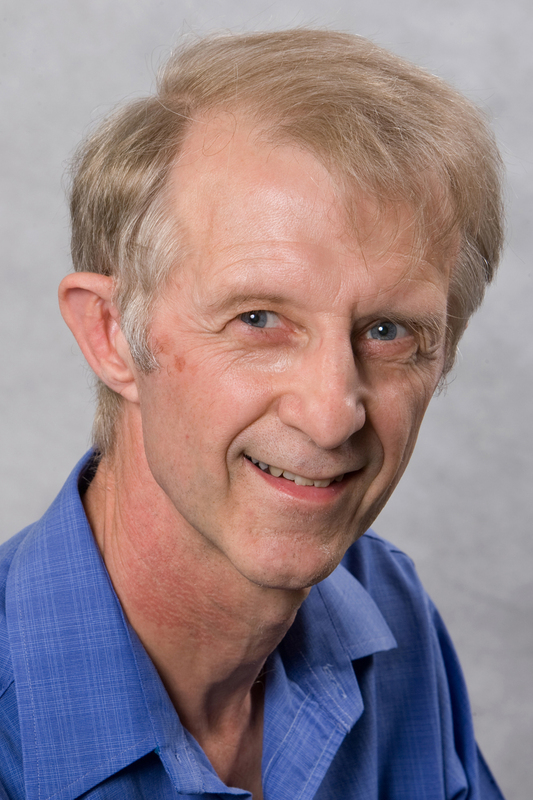 Peter Taylor is a highly experienced teacher, initially studying in London with the Society of Scribes and Illuminators. 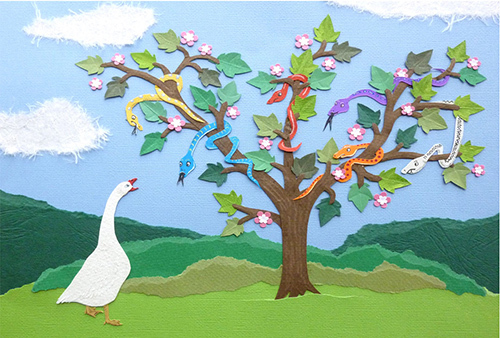 His handmade paper artworks have featured in the Queensland Museum and his artists’ books displayed in Queensland State Library.